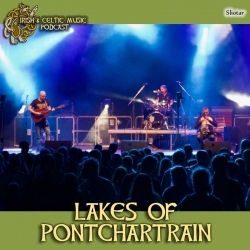 Let's travel to the Lakes of Pontchartrain with Celtic music from Daimh, House of Hamill, Raglan, Steve Holloway, Jed Marum, Moonrakers, Whiskey Bay Rovers, IONA, Celtic Reggae Revolution, Sora, Sliotar, Lexington Field, Gwendolyn Snowdon. Do me a favor share this podcast. Subscribe to the Celtic Music Magazine. This is our free newsletter and your guide to the latest Celtic music and podcast news. Download 34 Celtic MP3s for Free. One of the things I love about the Celts is our generosity. We give with kindness and without expectation to the people and causes we believe in. Remember to support the artists who support this podcast: buy their albums, shirts, and songbooks, follow them on Spotify, see their shows, and drop them an email to let them know you heard them on the Irish and Celtic Music Podcast. The Irish & Celtic Music Podcast is supported by listeners like you. Your generous pledge helps pay for the production and promotion of the podcast and its artists, as well as my time in producing it. Patrons get episodes before regular listeners, discounts on merch, and when we hit a milestone, you get a two-hour special. Our next milestone will bring 2-hours of Celtic flute and whistle music to your ears. October 15th deadline on the milestone. 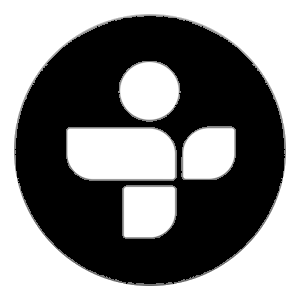 Michael Truman Cavanaugh emailed: "Hi Marc, Long time listener and patron. I heard a song recently on one of your casts but I can’t seems to back track my steps and find the tune. It was about a fellow passing away and this song was his last gift. Can you name that tune and artist? Also, a request for an upcoming pod I would love to hear “My Pretty Irish Girl” in honor of my long lost sweetheart. Hopefully we’ll meet again." 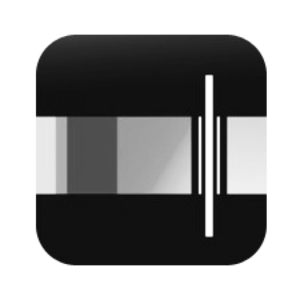 Megann Eichner emailed: "Hi Marc, I was able to get all of the music easily and with no problems! I have not had the chance to listen to all of it yet, but I can’t wait! I love your podcast by the way! It is so unique, and the music is great! Thank you!" 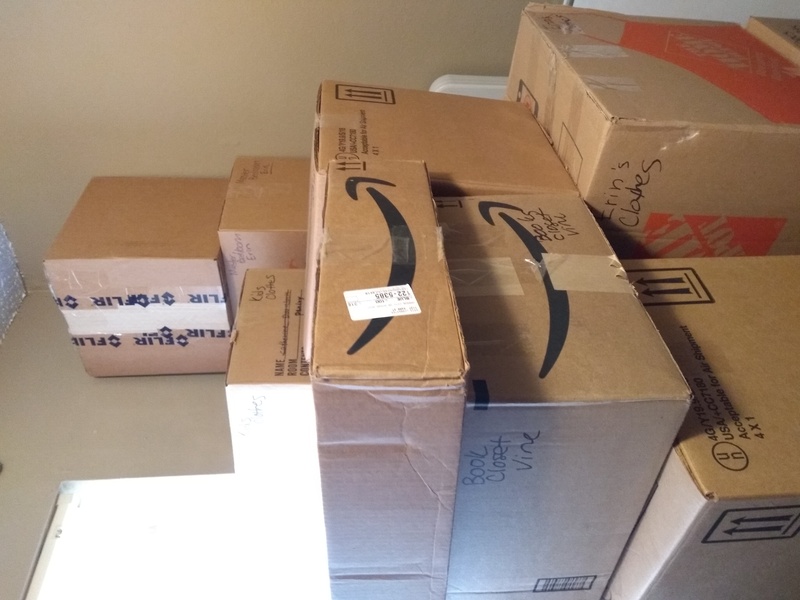 Justin Lowmaster emailed a photo: "Packing boxes while listening to episode 371."